It’s been mentioned repeatedly around the MO offices, we all enjoy ripping around backroads and racetracks on the cream of the crop repli-racers and naked bikes, or barrelling down fire roads on the biggest, and most technologically advanced continent-crossing adventure bikes known to man. We know sometimes that these bikes are unattainable to new riders, riders on a budget, etc. Just because you can’t get the new 20k+ motorcycle you’re salivating over doesn’t mean you don’t have options. The same can be said for motorcycle gear and helmets. We all love expensive, feature-rich, lightweight helmets, but sometimes those technologies and materials can send the price of a helmet through the roof. Cheap helmets are generally made of heavier (cheaper) materials, aren’t so feature-rich, yet they still meet the same standards required to be sold legally in the U.S. The most expensive helmet isn’t the best helmet for every situation, and the best helmet is the one you can afford and will wear (and is legitimately tested to a well-accepted safety standard). Here’s a list of the 10 best helmets for under $200. We’ll get this party started with an offering from Pilot. Yes, the leathers company. Pilot released the ST-17 in early 2017 and it continues to be Pilot’s only helmet offering. Former editor Scott Rousseau actually had the chance to test one and write a review for MO, stating the helmet was comfortable and overall a pretty nice lid. Check out Scott’s full review below for more information on the Pilot ST-17. Learn more about the Pilot ST-17 here. 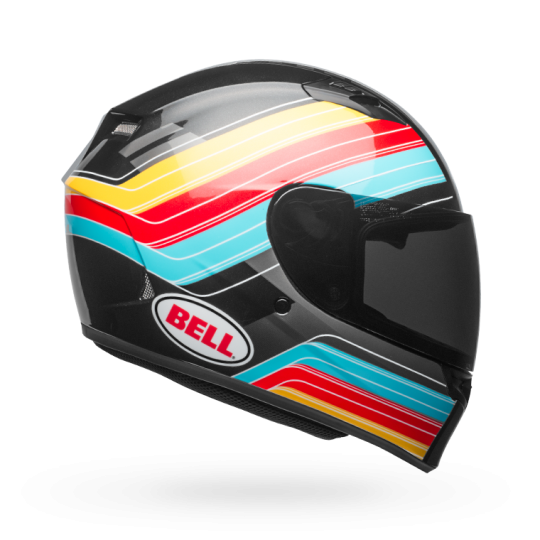 Bell has long offered a wide price range of helmets from what some may call entry-level, to full- on race lids. The Qualifier comes with a treated anti-fog and anti-scratch visor, removable liner and integrated speaker pockets, three closable vents up front, and a five-year warranty. The helmet is also available in eight graphics and seven sizes, giving riders on a budget a lot of options. Another plus, graphics don’t cost extra. Learn more about the Bell Qualifier here. 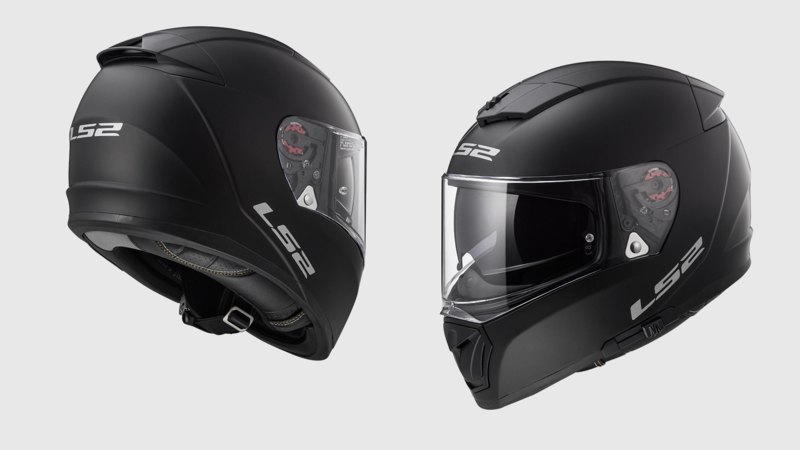 The LS2 Breaker helmet brings a host of features at a great price point. The Breaker also uses three different shell sizes which allow riders wearing a small to have a physically smaller helmet than those wearing an XXL. To keep things cool the Breaker has two closable air vents up front and one open vent in the rear. 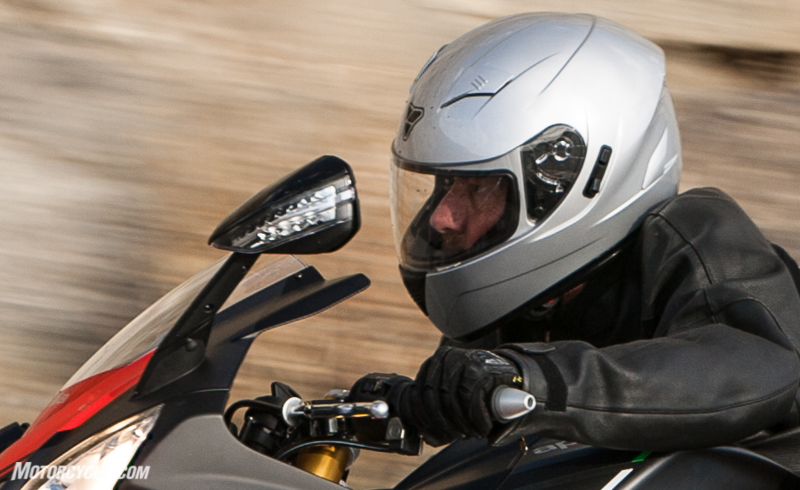 LS2 uses its Fog Fighter shield on the Breaker to prevent fogging, and the helmet also includes a drop down sun visor. A nice feature not found on many helmets regardless of price point is the quick-release ratchet closure system which allows you to get the helmet fastened or removed quicker than using the typical D-rings. The Breaker comes in a host of graphics, most of which will bring the price up only $10; for you flashy riders out there, a cool $199 will get you a chromed out lid. Learn more about the LS2 Breaker here. 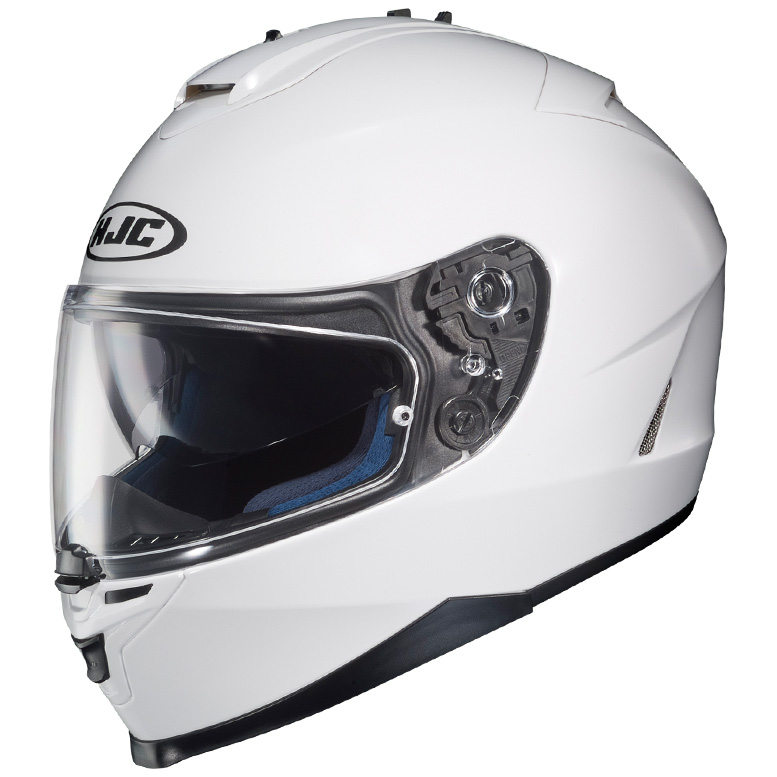 The HJC IS-17 is another helmet that offers many features at a great price point. IS stands for Internal Sun visor and 17 is the predecessor to the IS-16, a straight-forward naming scheme once you know. The IS-17 uses two shell sizes to allow users a smaller shell for smaller sizes. Former editor Thomas Roderick, had the chance to review the IS-17 and found it to be a great helmet at its price. This helmet can be had in 15 different colorways including Marvel graphics so you can look like your favorite superhero. Just keep in mind those franchises have to get paid, a Deadpool livery jacks the price up to $299.99. Learn more about the HJC IS-17 here. Icon’s Airmada helmet has been around for a while and has come in plenty of wild graphics over the years. As it stands currently, there are 16 colorways available and sizes ranging from XXS-XXXL giving the Airmada a wide range of fit and color options for riders on a budget. Our main man, Evans Brasfield, had a chance to test the helmet a few years back. Check out his take on the Airmada below. Learn more about the Icon Airmada here. Off-road enthusiasts may be more familiar with the FLY brand as the company has produced all sorts of off-road gear from helmets, to jerseys, pants, and gloves for quite some time. FLY not only produces street helmets but also entire lines of other street gear. The FLY Sentinel helmet is a good sub-$200 price point even including its four graphic styles. 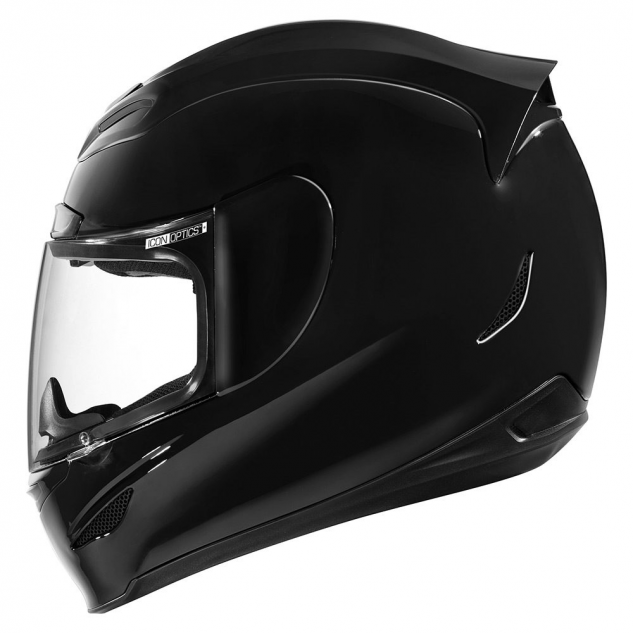 The helmet offers a drop down sun visor, removable liner, easy-to-change shield, and six adjustable vents. Learn more about the FLY Sentinel here. 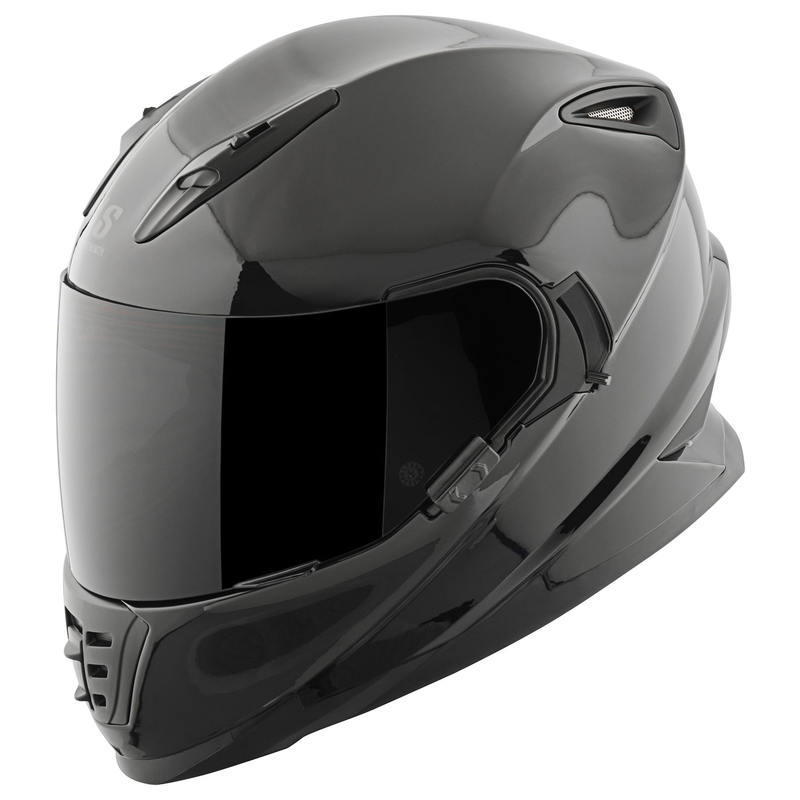 Speed and Strength’s SS1600 is the company’s top-of-the-line helmet, which includes a locking anti-fog shield, drop down sun visor, removable liner, D-ring closure, and aggressive styling. The helmet is available is 19 different colorways as well. We think the blacked-out version would look good on just about any motorcycle from sportbikes to cruisers making it a versatile option no matter what you ride. Learn more about the Speed and Strength SS1600 here. Ah, the Bitlwell Gringo S. The S denotes an attached shield that you can flip up versus the Gringo which comes without a shield. The Gringo S is slightly more rounded in its head shape. While I typically wear a medium in most helmets, I found the small to fit best in the Gringo which is the same shell as the S model. 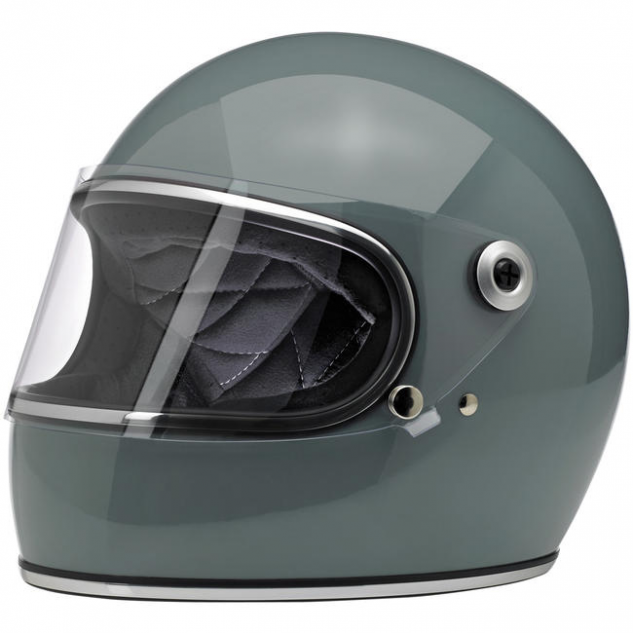 Biltwell helmets are fairly devoid of extra features, focusing more on the simple styling cues of days gone by. I think the Gringo that I own looks great and there are plenty of interesting color options for the S model that look splendid on this 70s-styled brain bucket. Jon Langston reviewed the Gringo for MO a few years back, which can be found here for those interested. Learn more about the Biltwell Gringo S here. AGV’s K3-SV is the company’s current entry-level helmet, yet is vastly similar to the more expensive and lighter, K-5 S. The K5 S uses a tri-composite shell (making it lighter) and an upgraded liner. It shares nearly the same aerodynamics and vent configurations with the K3-SV. Coming in with approximately 27 different graphics currently shown on AGV’s website, the K3-SV has many options in terms of colorways from solids to Valentino Rossi race replicas. The only caveat is that the solid graphics ring in at $199, and race replicas reach up around $279. 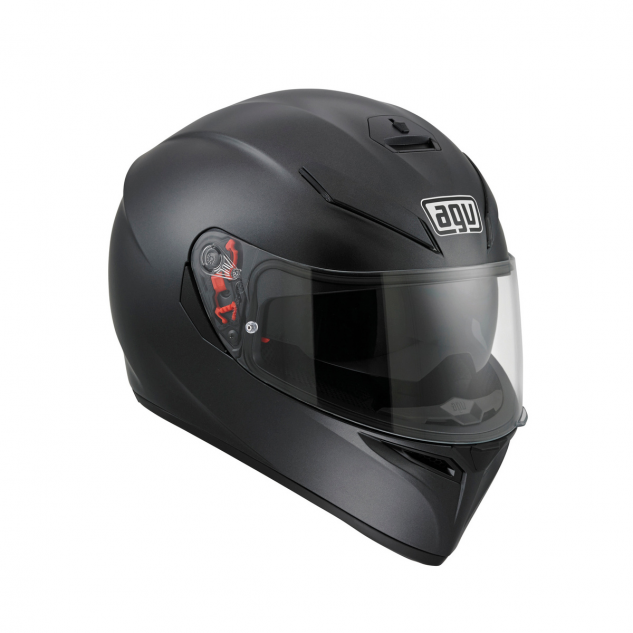 A great functional street helmet from AGV. Learn more about the AGV K3-SV here. 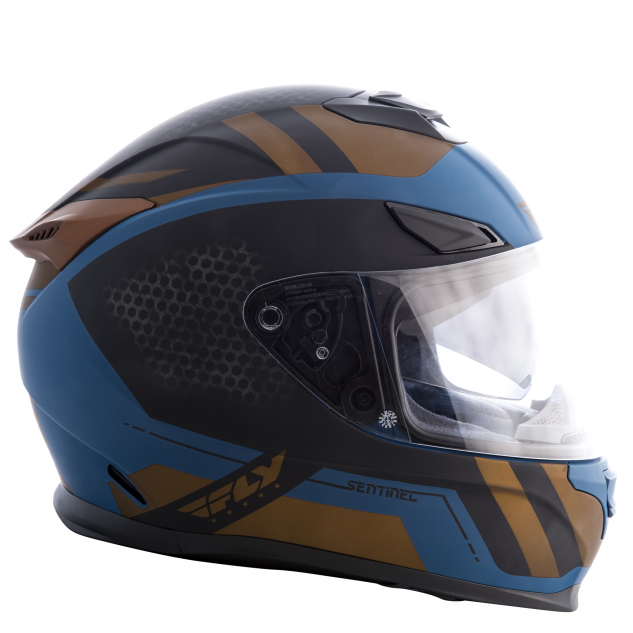 The EXO-710 uses a fiberglass/Aramid shell, which is generally a lighter way to build helmets compared to the more common polycarbonate found on helmets at this price range. The 710 boasts a removable liner, anti-fog shield, quick-release cheek pad system, pockets for communication system speakers, four vents up front with one in the rear, and three shell sizes to keep the helmet as light as possible. Learn more about the Scorpion EXO-710 here.